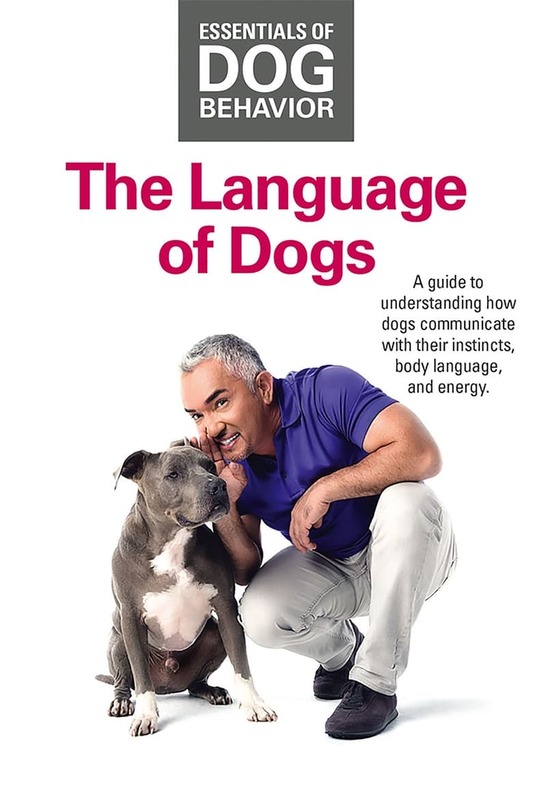 In the second installment of the “Essentials of Dog Behavior” series, Cesar Millan builds on the foundation laid down by our understanding of dog socialization, and plunges deeper into how most unwanted behaviors can be corrected by understanding what our dogs are communicating. Do we really understand what dogs are “saying,” and if not, how can we bridge the gap between humans and dogs? Only by truly understanding how dogs communicate will we be able to fulfill our roles as Pack Leaders.